How often do you find time to care for your eyes? Not often, right! 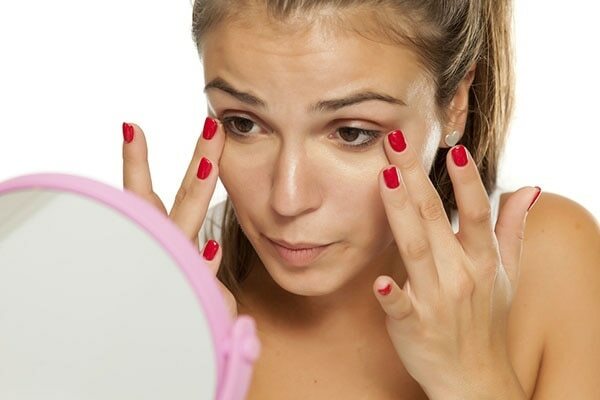 Do you have those bags under your eyes and is the puffiness prominent? 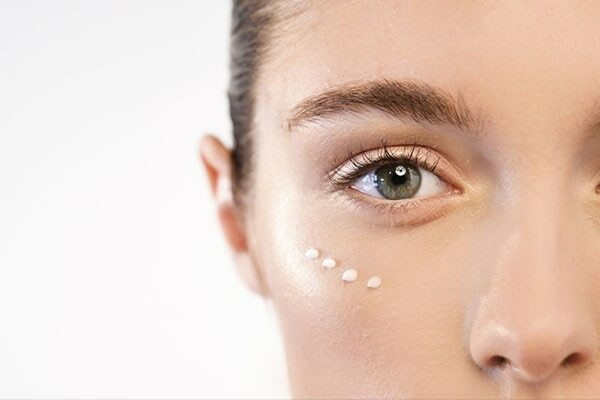 Well, unfortunately, most of the skincare regimens fail to focus on your eyes. But the good news is that we are here to help you! 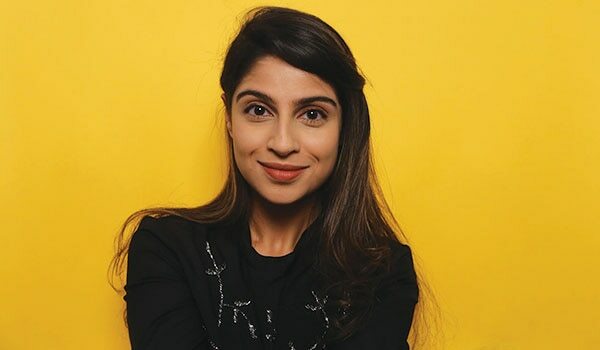 Read on as we help you switch to more viable and permanent solution to cure under eye puffiness. That magic potion for your eyes is—rosewater. What is rosewater? And, why do you need it? And, how is it going to help your eyes? Rosewater is flavoured water made with rose petal with tons of benefits. 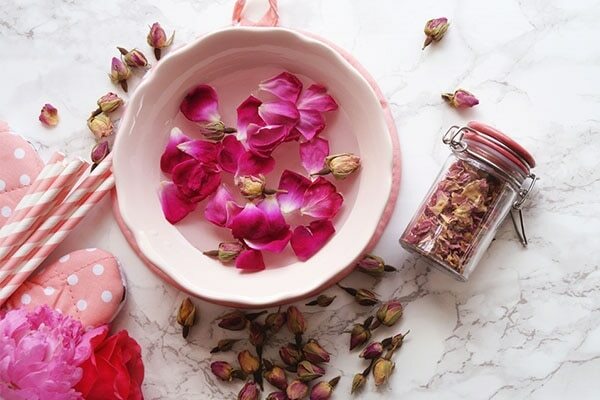 Rosewater is an excellent source of nutrients like vitamins A, C, D and E. It is the powerhouse of anti-oxidants, fructose, citric acid, malic acid and zinc. Start off by soaking a cotton ball into rosewater solution. Then, gently place the cotton ball over your eyes. And, gently rub around eyes with the cotton ball for few minutes. Later, rinse with cool water. You can easily purchase rosewater in your nearest drugstore. Although it is just as easy to make this solution. 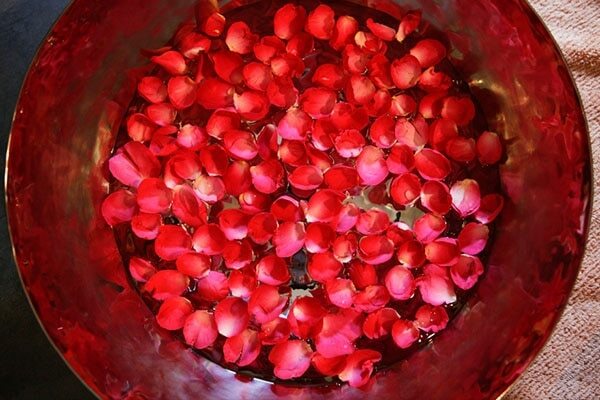 Remove fresh rose petals and run them under lukewarm water. Then, add these petals to distilled water. Boil the solution, and the solution to simmer. Wait for the rose petals to fade. Let the solution cool down. Then, pour this solution into an empty eye-drop bottle to access easily. Voila! You are good to go! Have you been stressing out lately? Are you victim to sore eyes? It can cause us immense discomfort. You can rely on rosewater to make it significantly better. Plus, roses are rich in phenolic compounds that work as anti-oxidants. They also have anti-inflammatory properties that can relieve any burning sensation. When you apply rose water to your eyes it helps alleviate the pain almost instantly. Just pour few drops of rose water into your eyes for about 5 minutes. You can repeat this process frequently throughout the week. The best way to clean your eyes? Rosewater! Rosewater has anti-bacterial and antiseptic properties which is excellent for your eyes. At the same time, it does not damage your eyes. Applying rosewater will help protect your eyes from dust, pollutants and soothe any irritation. Using an eye-dropper, pour few drops of rosewater solution in each eye and relax or couple of minutes. Let the solution do its work. Later, rinse with lukewarm water. Incorporate this process in your daily routine. While you lather your skin with coats of sunscreen your skin is protected but your eyes are rather vulnerable to the harmful UV rays. And, since your eyes are sensitive, they tend to strain in bright light. So, it is best if you apply rosewater in your eyes. You can inculcate this practice before heading to bed. Bags under your eyes doesn’t make for a great look! 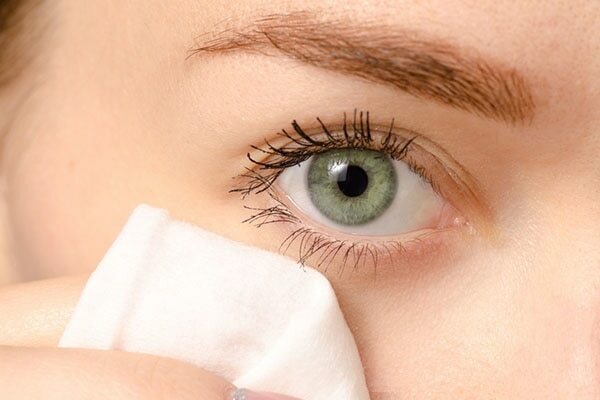 Mix few drops of rosewater mixed with cucumber juice and apply it around your eyes. Rinse it off after 15 minutes. Follow this frequently throughout the week.